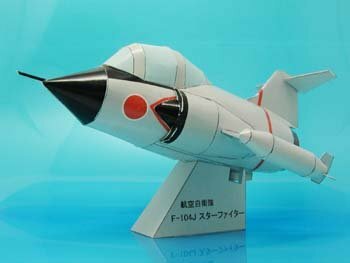 The Japanese Starfighter was given the designation F-104J, the J stands for Japan. 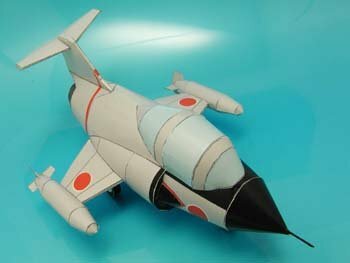 It was similar in overall structure to the F-104G, but was equipped as an all-weather interceptor rather than as an air-to-ground strike aircraft. 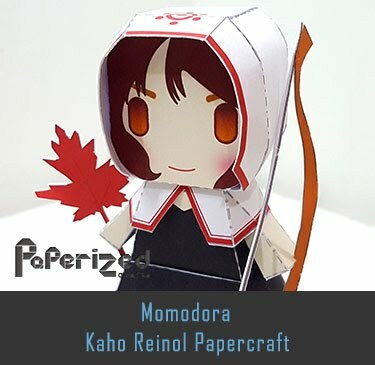 One of the reasons for the choice of this option was that treaty restrictions at the time prevented Japan from acquiring any aircraft which had even a hint of an offensive role. 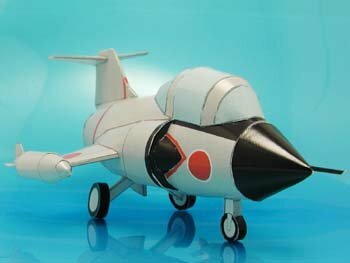 The F-104J was powered by a Japanese-built J79-IHI-11A engine built under license by Ishikawajima-Harima. 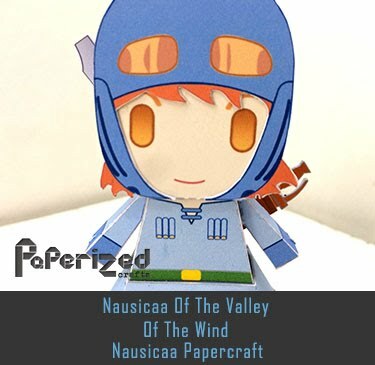 It had an Autonetics NASARR F-15J-31 fire control system optimized for the air-to-air mode, and was armed with a 20-mm M61A1 cannon and four AIM-9 Sidewinder air-to-air missiles, two mounted underwing and two carried on a rack on the fuselage centerline. 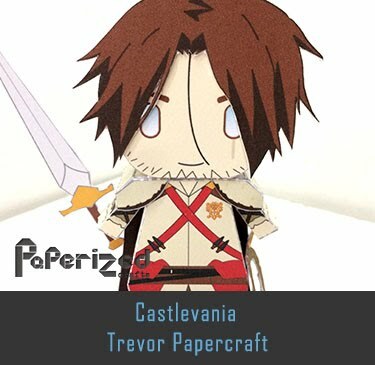 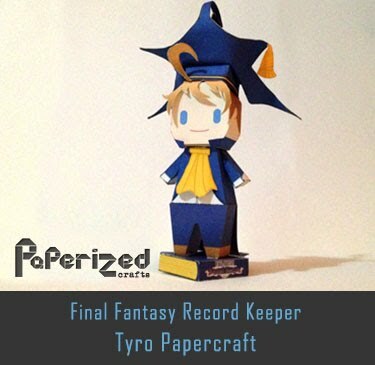 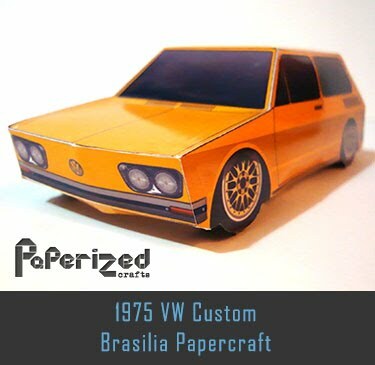 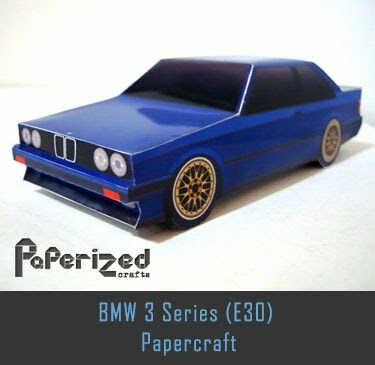 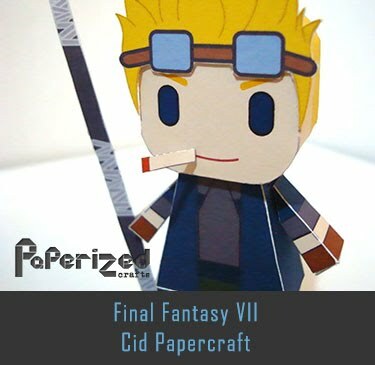 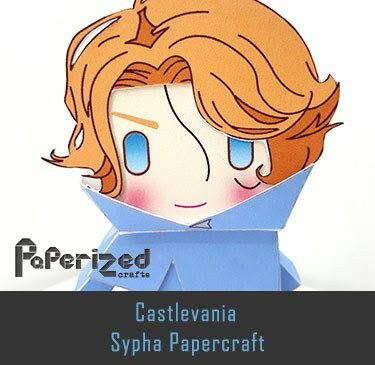 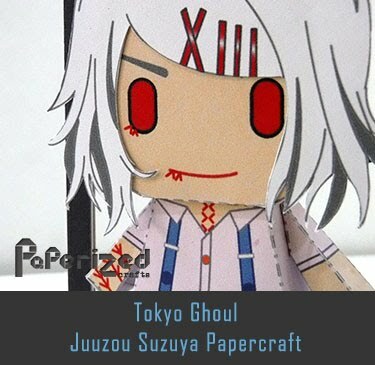 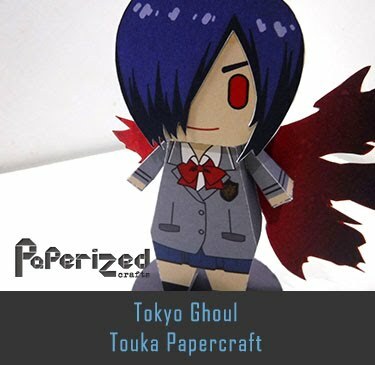 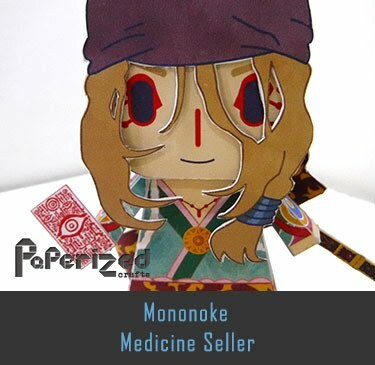 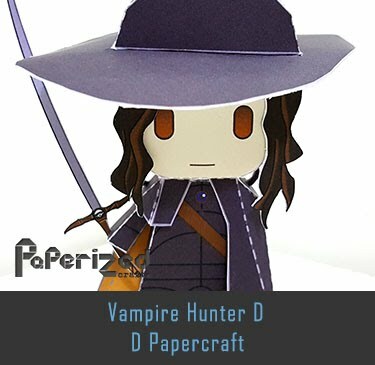 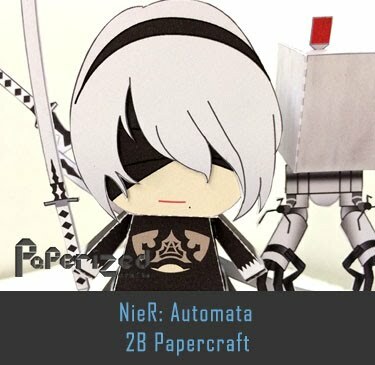 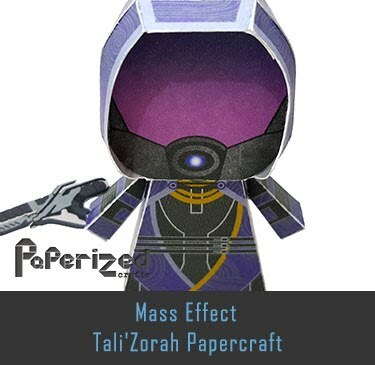 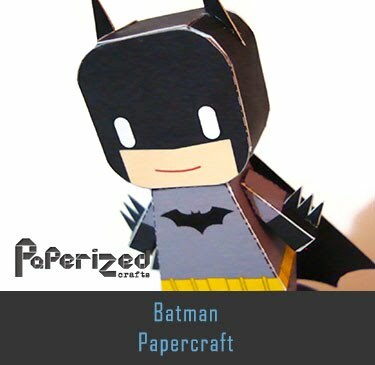 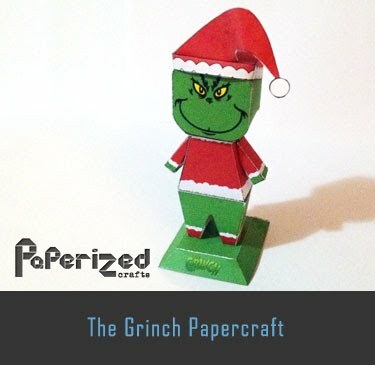 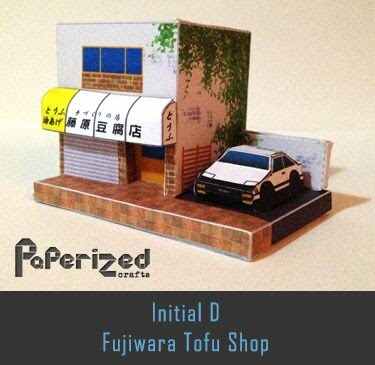 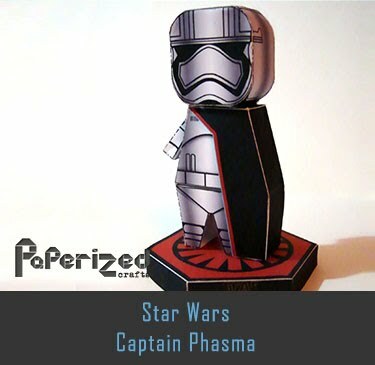 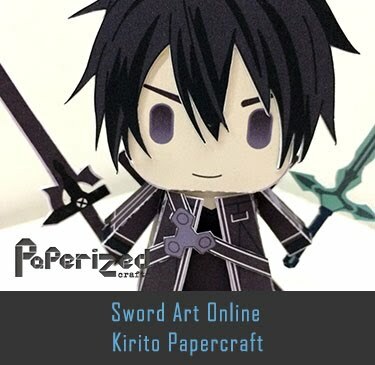 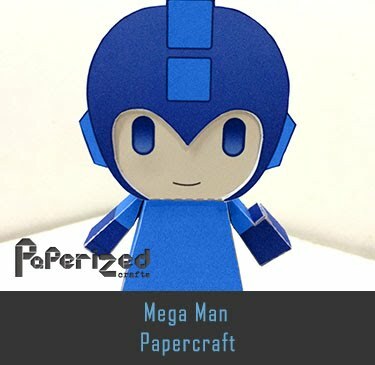 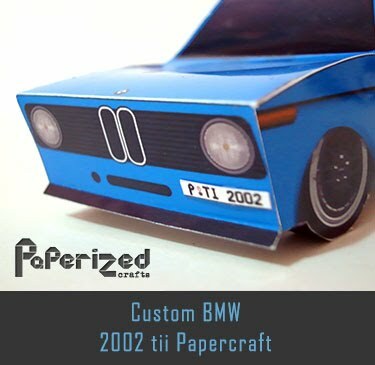 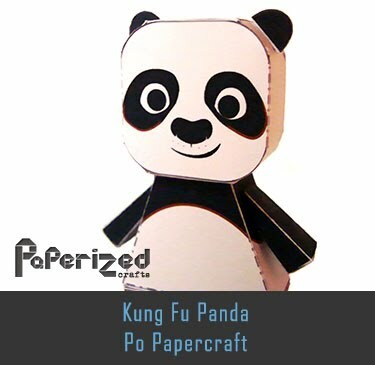 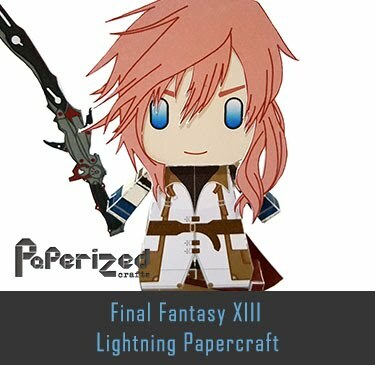 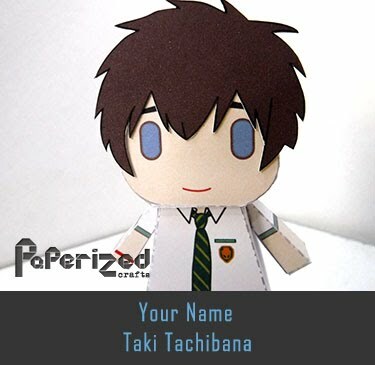 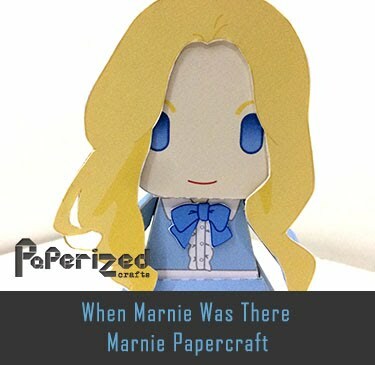 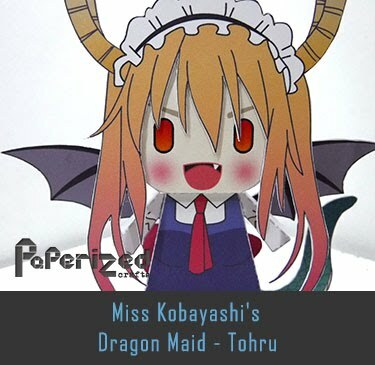 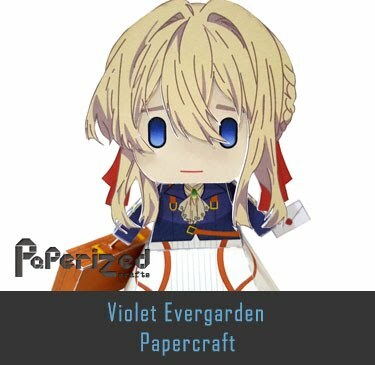 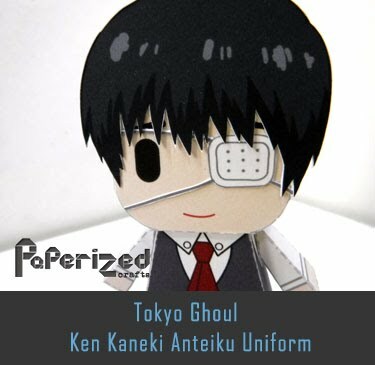 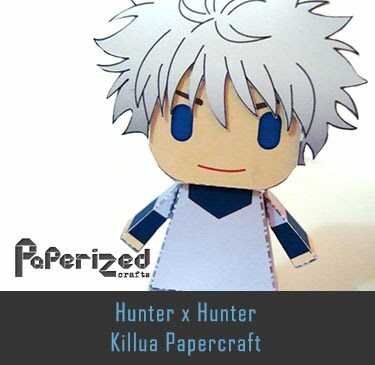 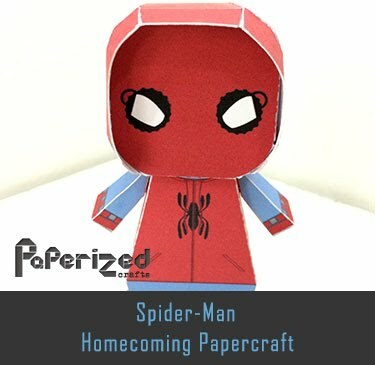 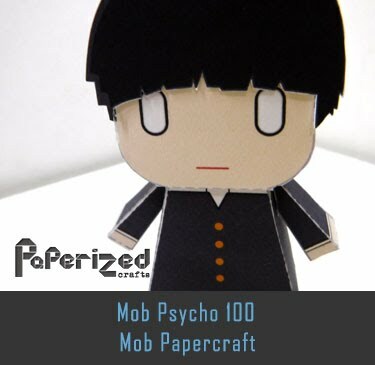 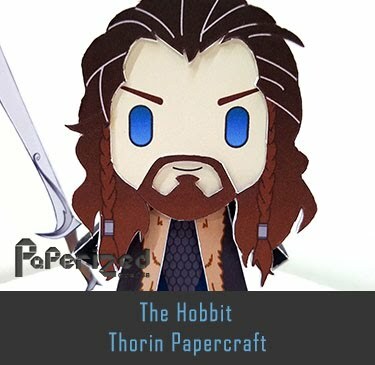 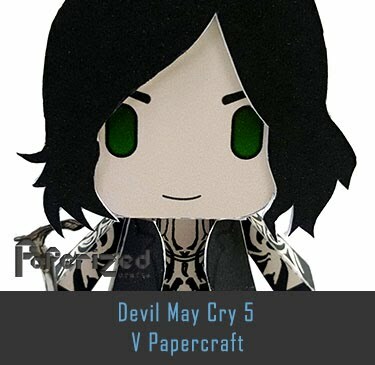 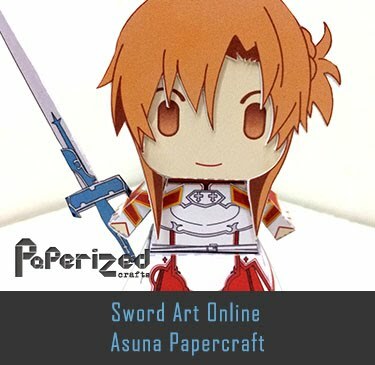 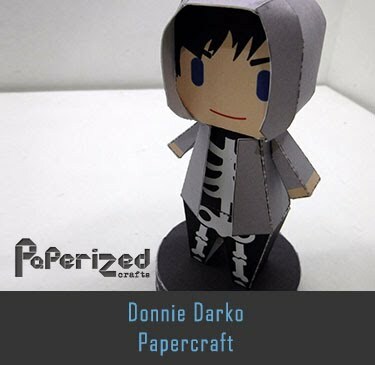 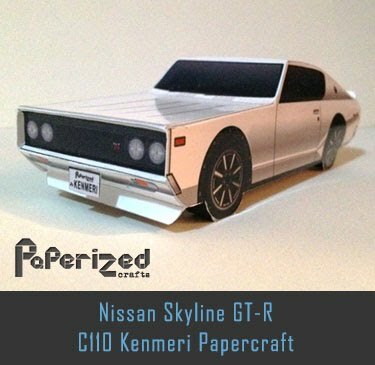 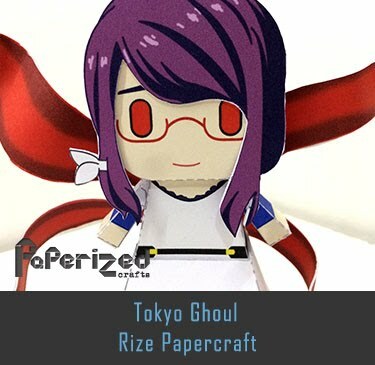 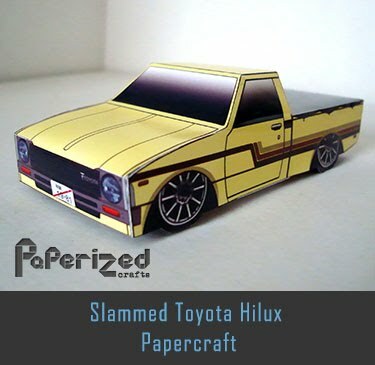 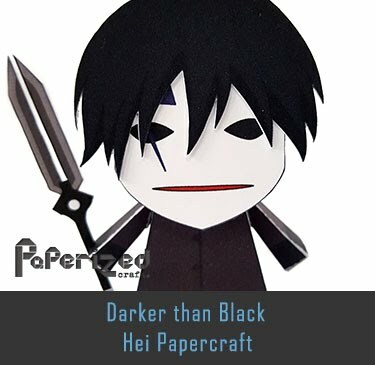 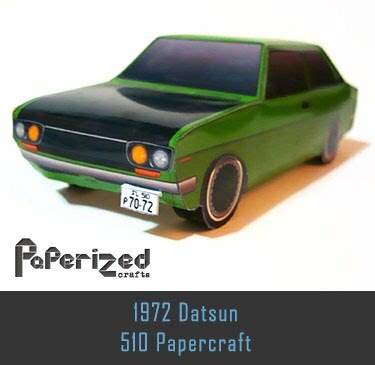 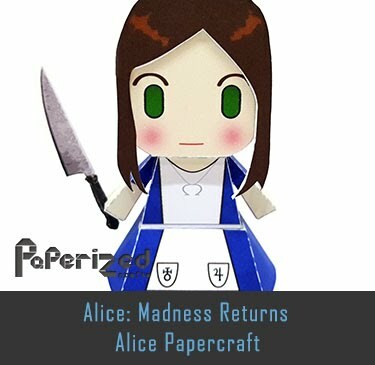 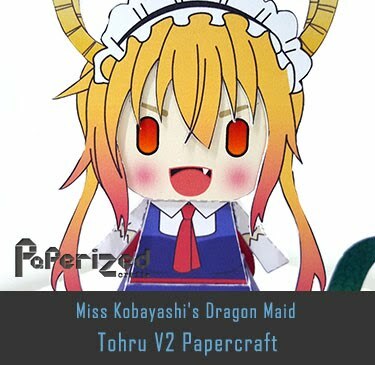 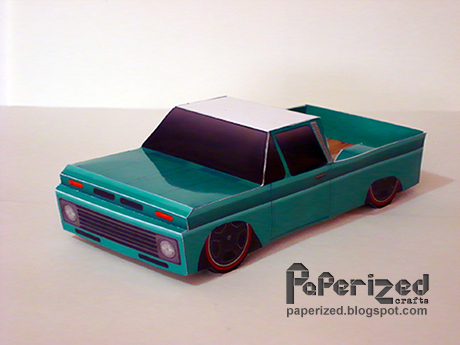 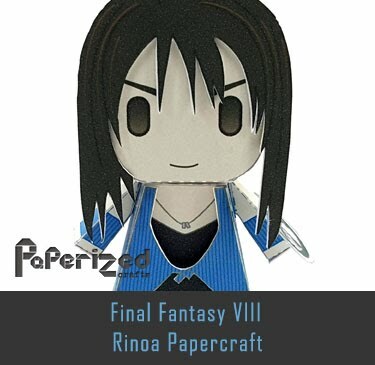 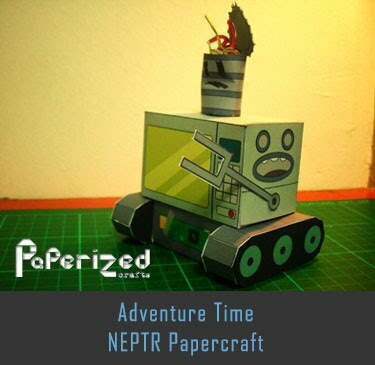 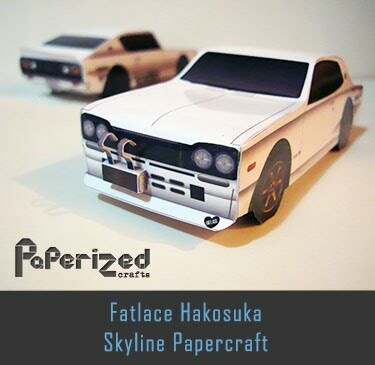 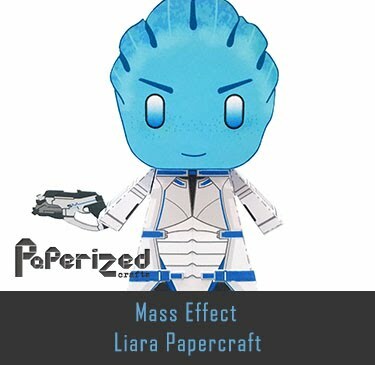 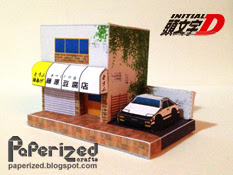 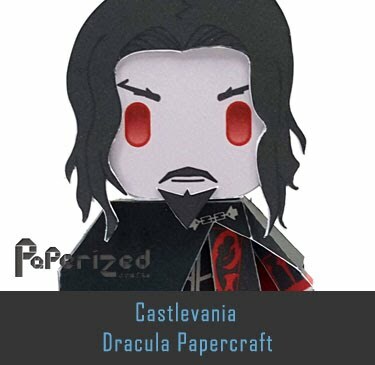 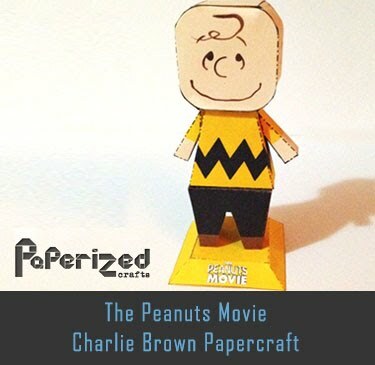 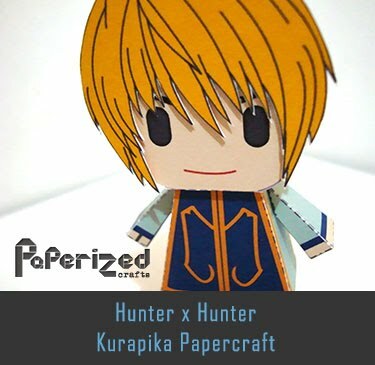 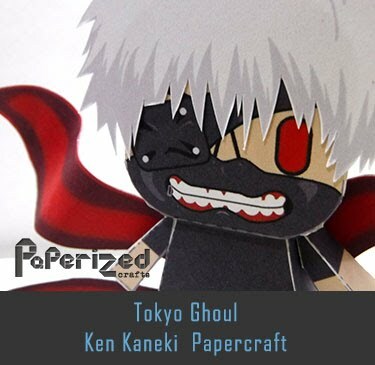 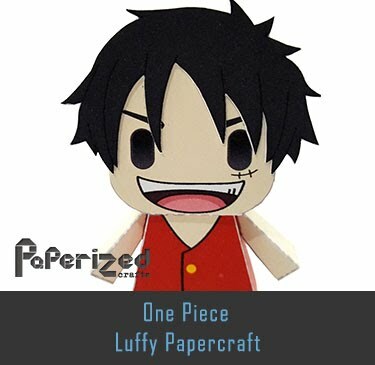 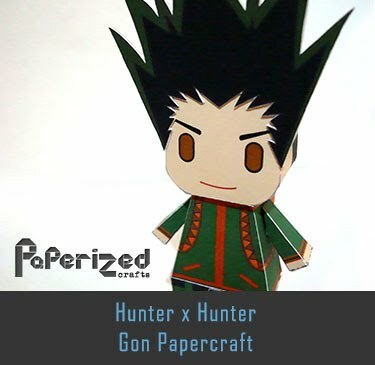 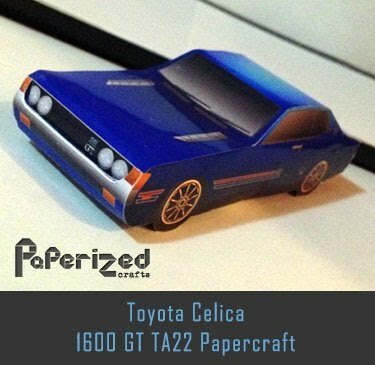 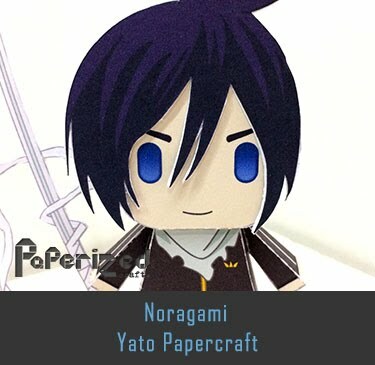 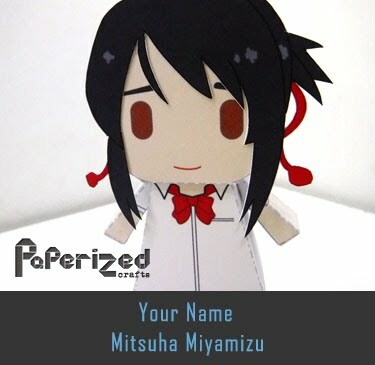 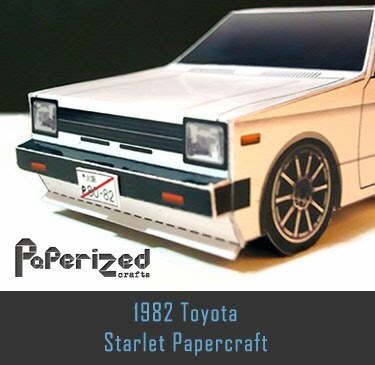 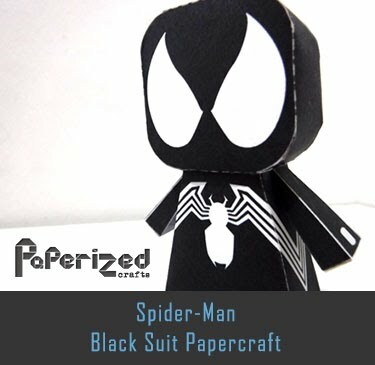 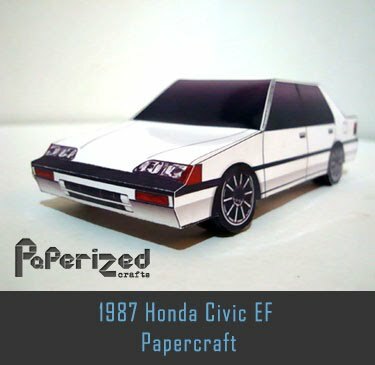 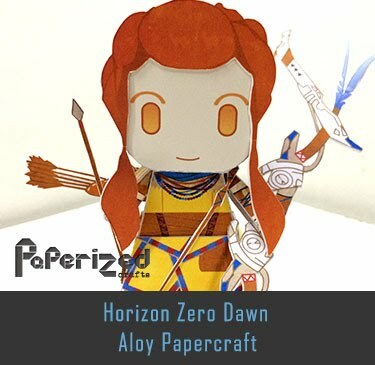 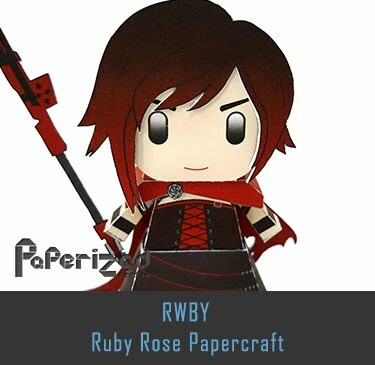 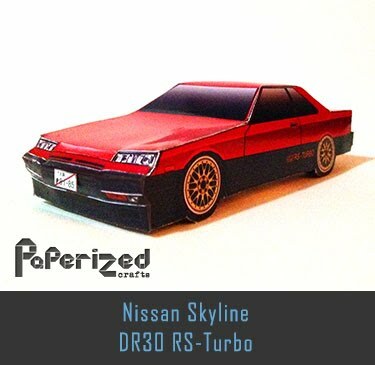 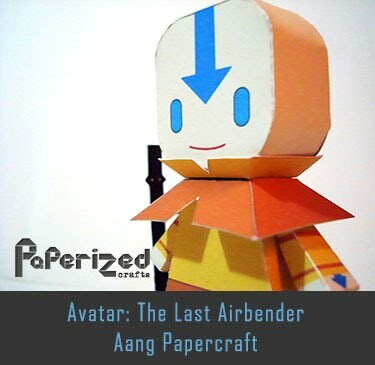 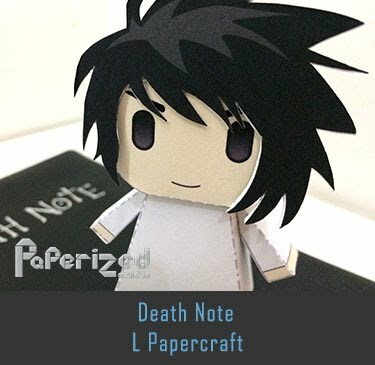 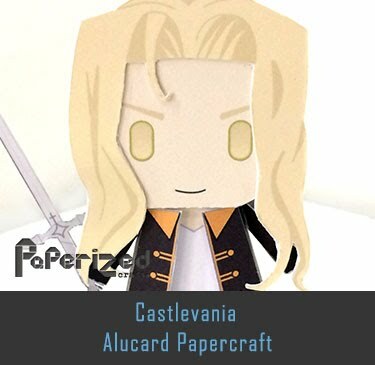 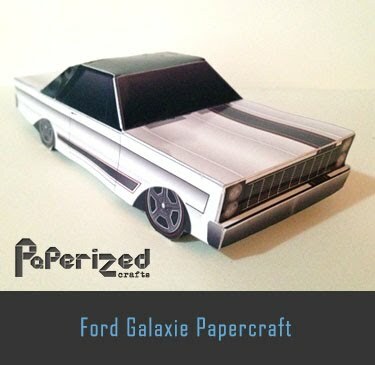 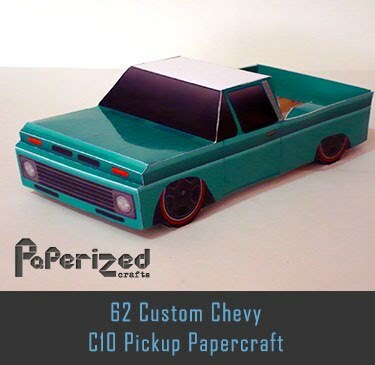 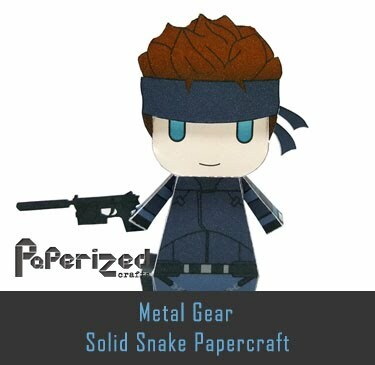 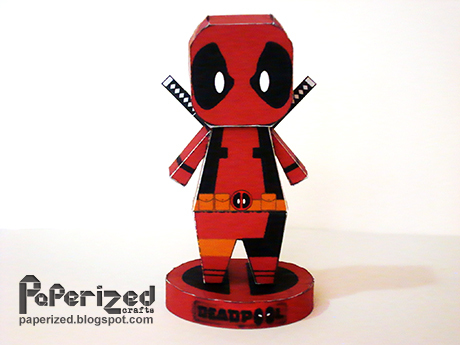 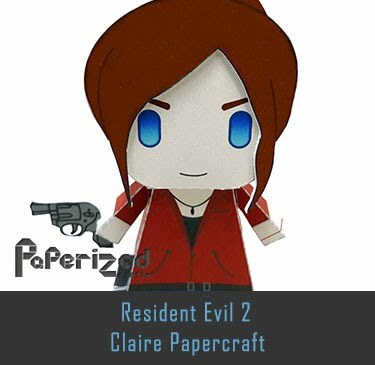 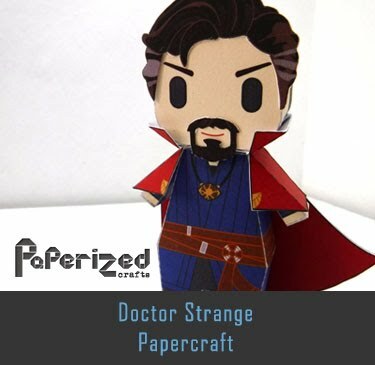 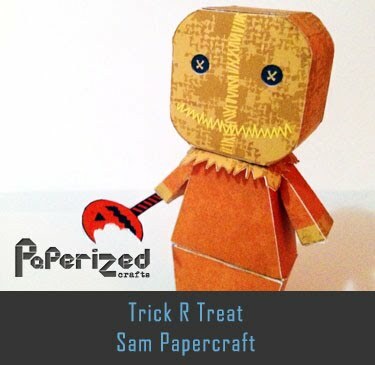 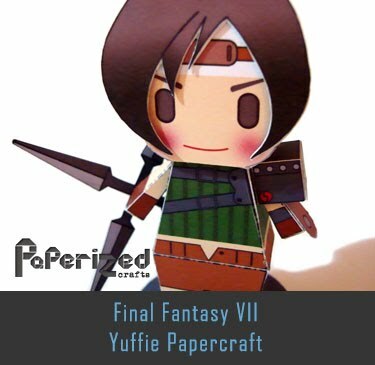 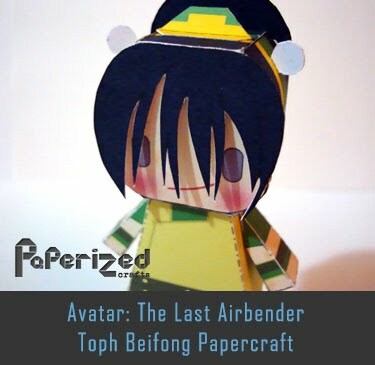 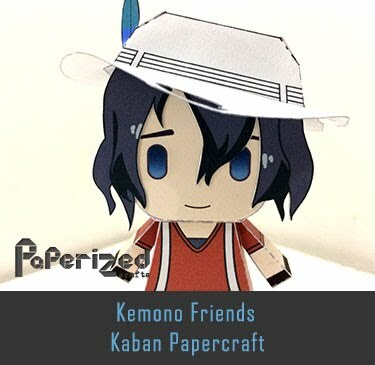 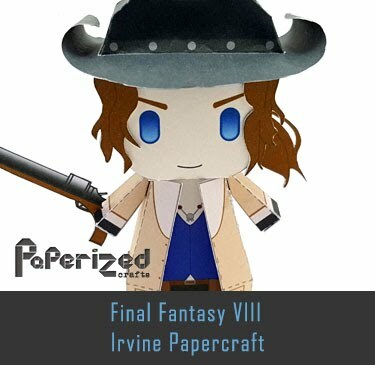 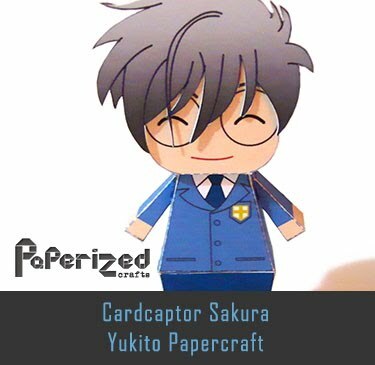 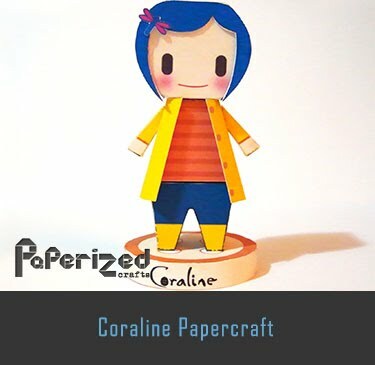 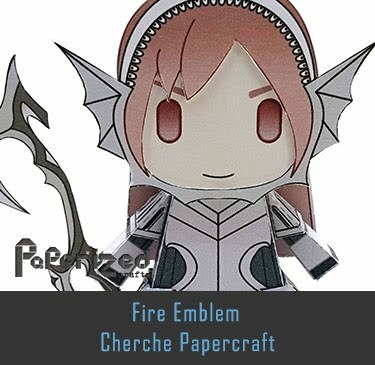 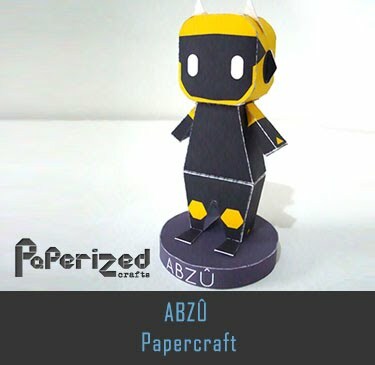 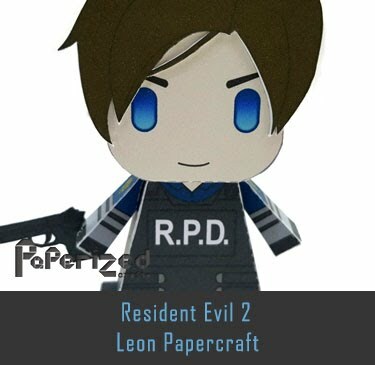 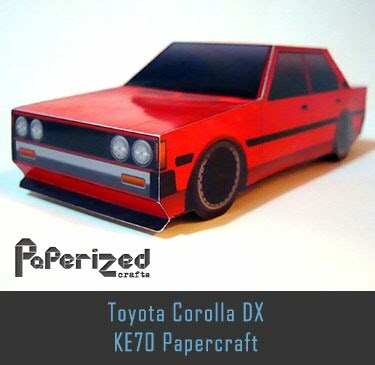 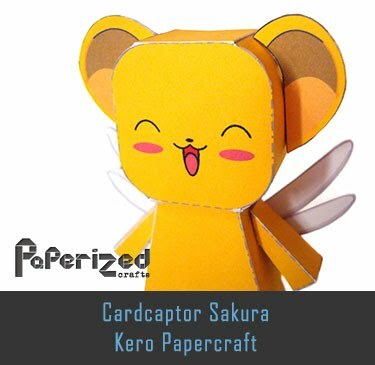 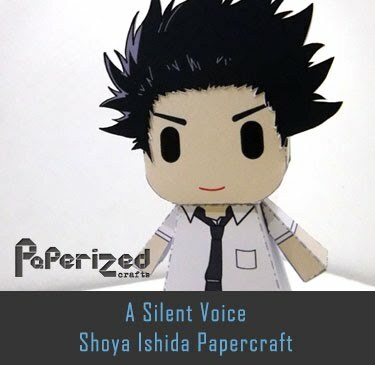 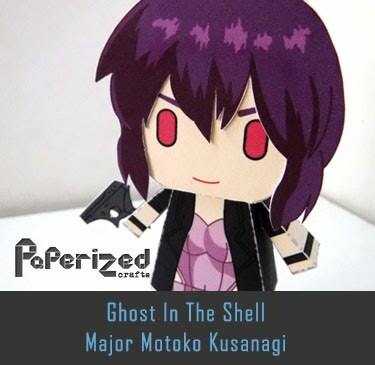 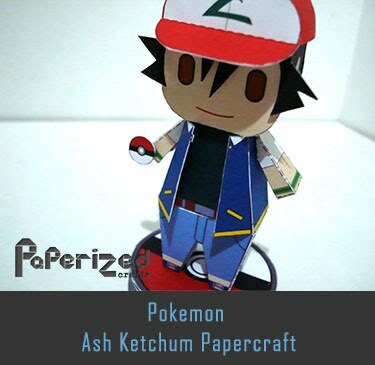 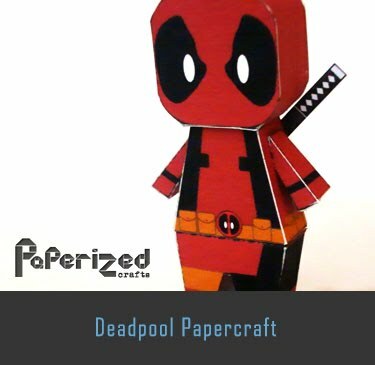 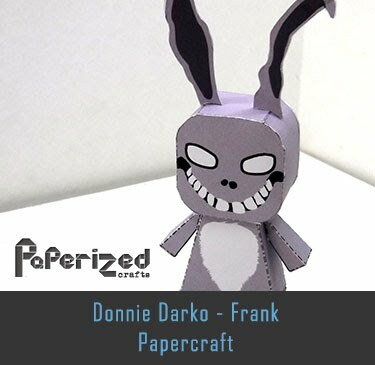 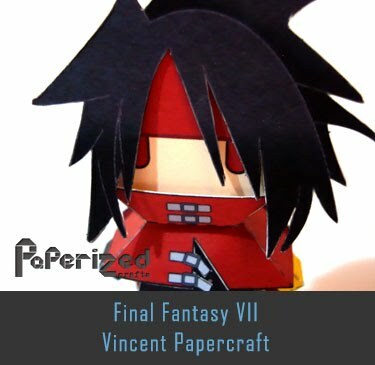 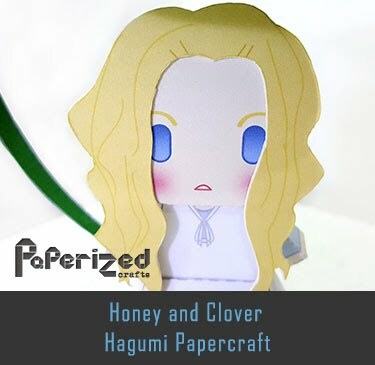 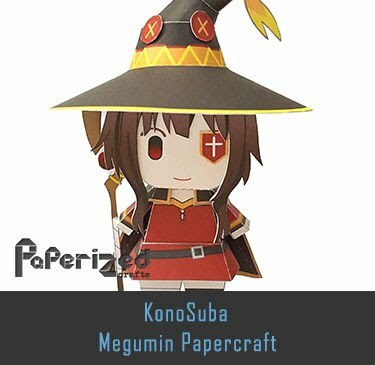 Paper toy created by Tonton. 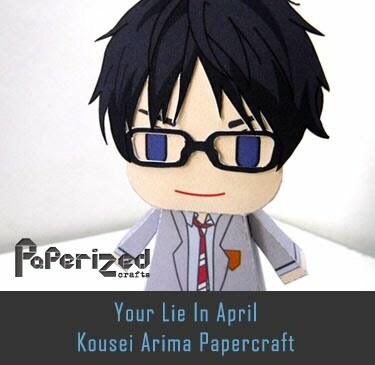 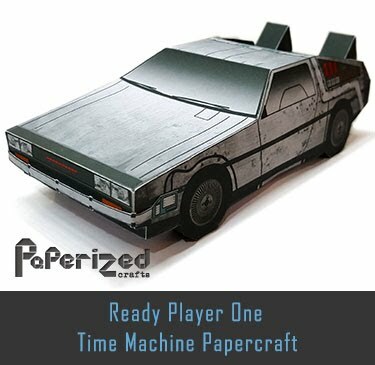 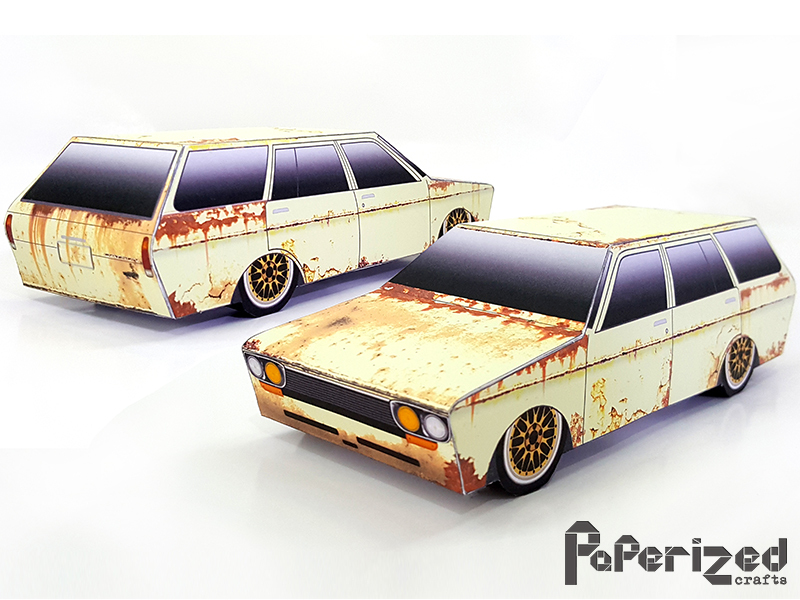 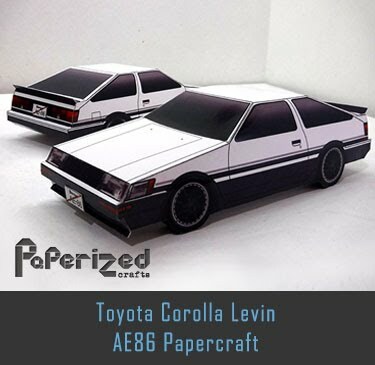 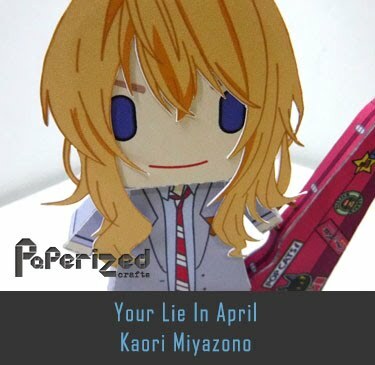 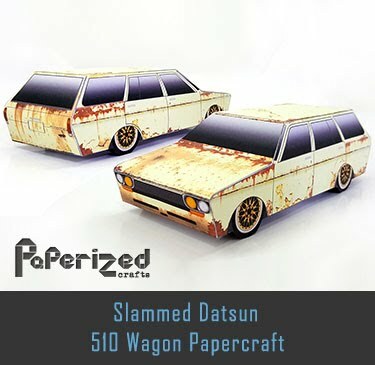 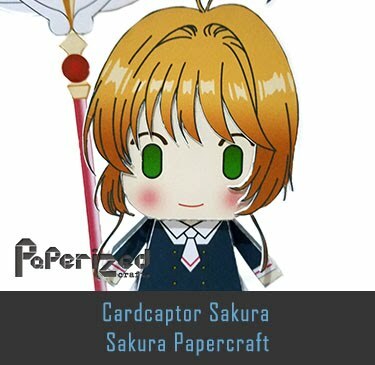 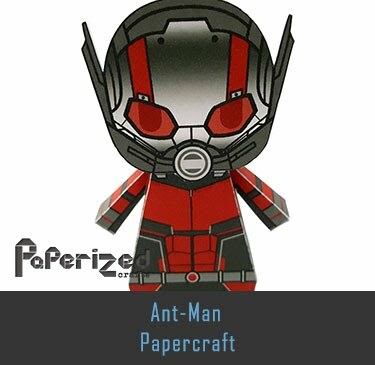 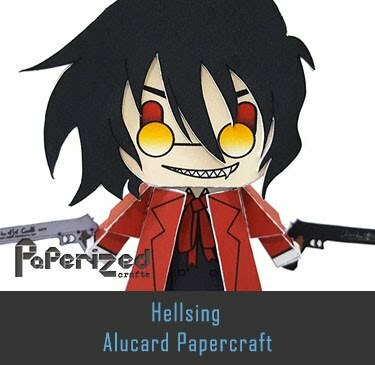 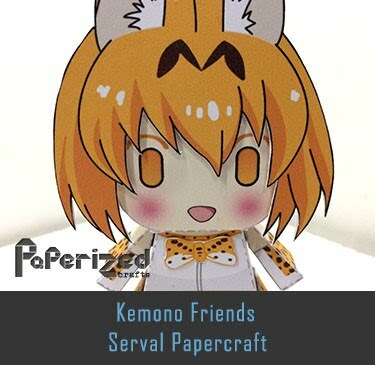 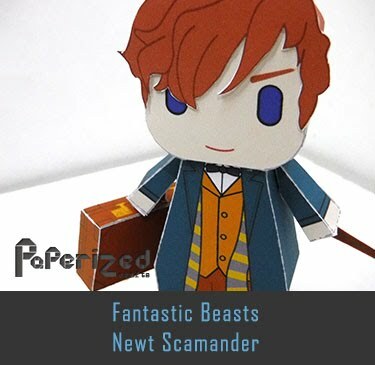 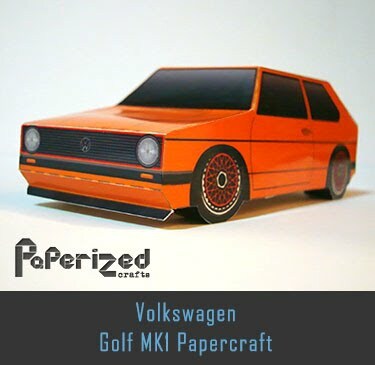 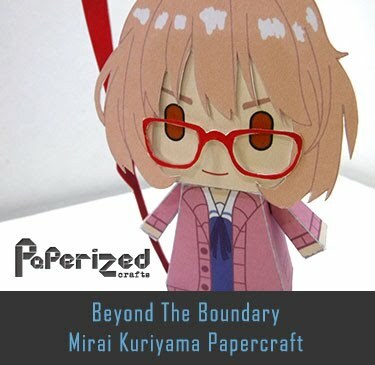 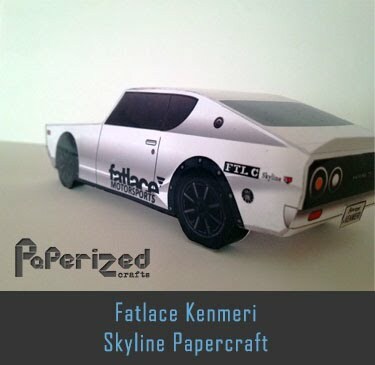 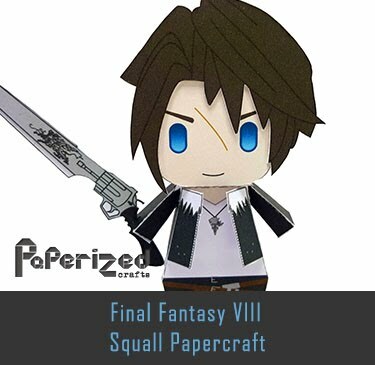 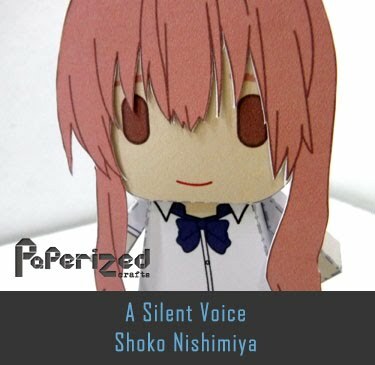 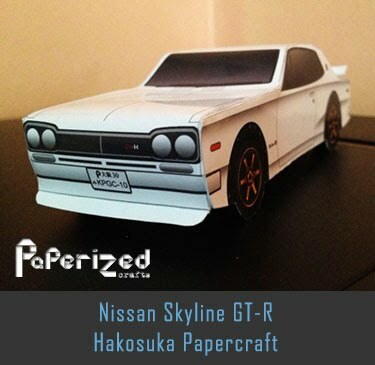 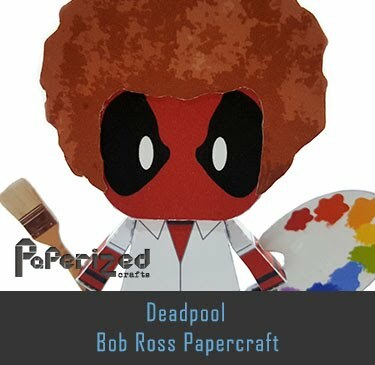 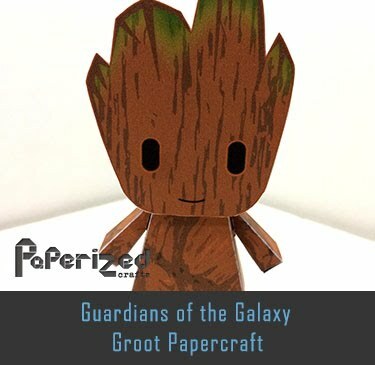 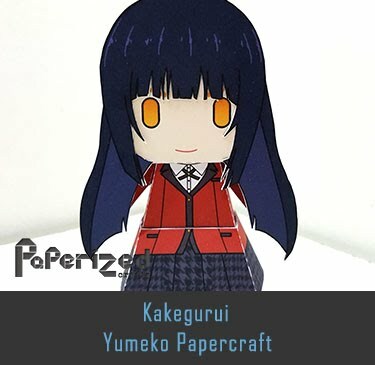 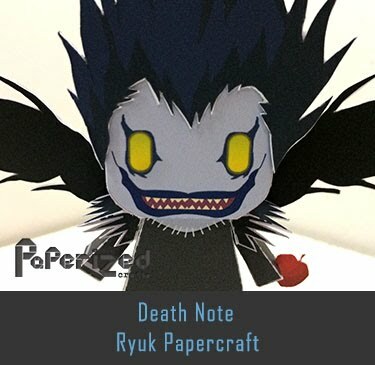 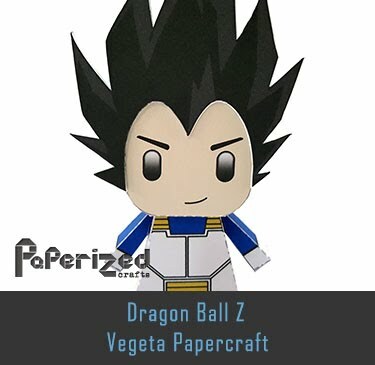 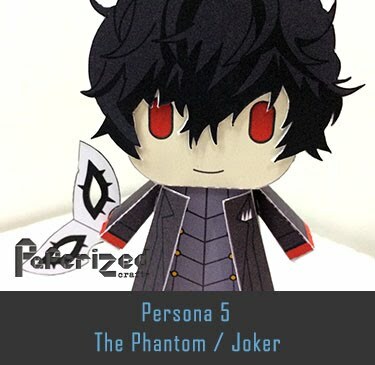 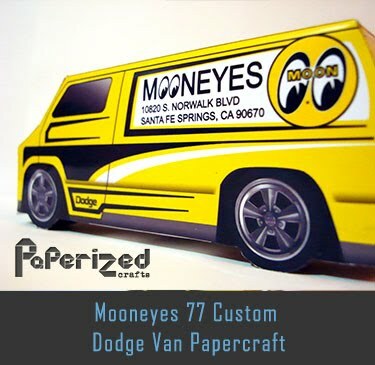 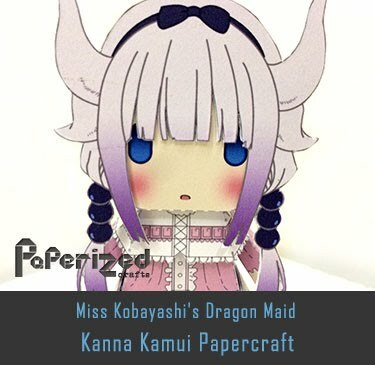 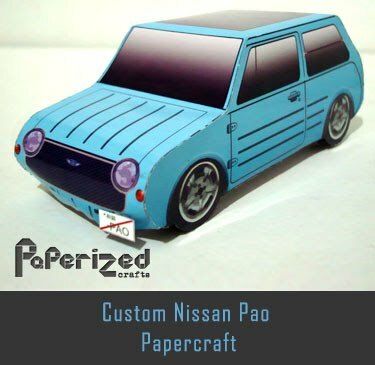 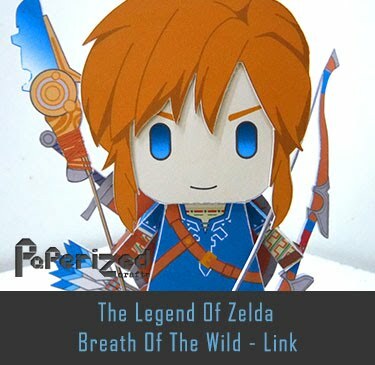 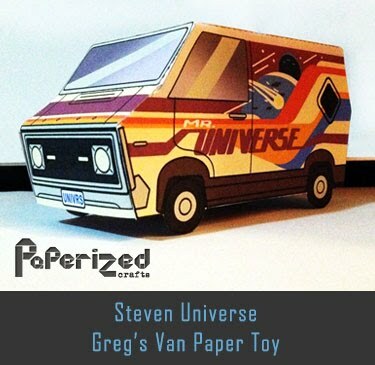 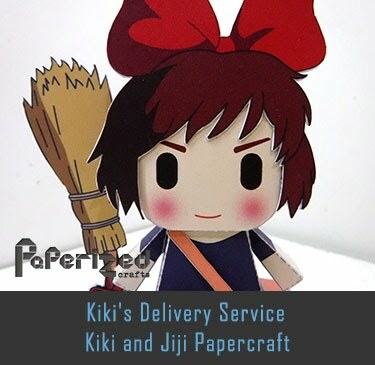 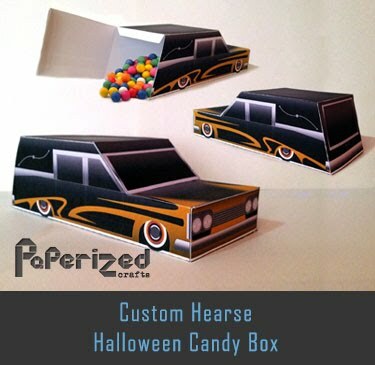 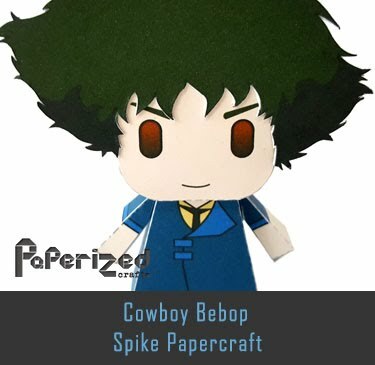 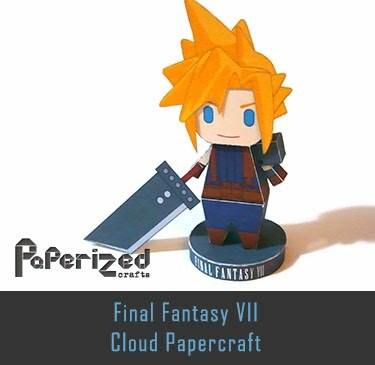 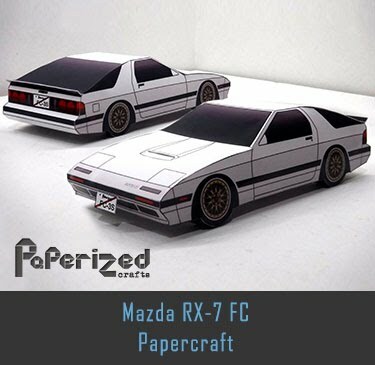 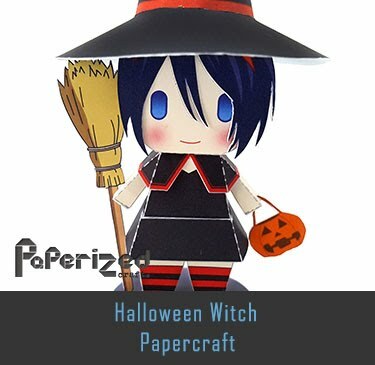 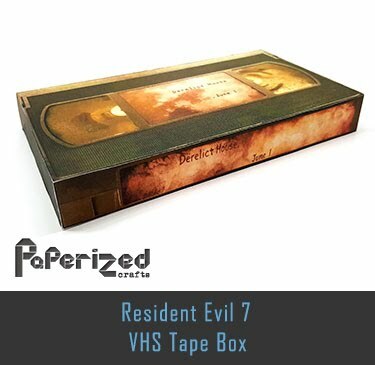 You will need Pepakura software to view and print the files.